Your beauty career STARTS NOW! The first thing an individual notices about your face is the brows. A thick set brow will bring attention to just the brows. However, a thin brow will take off the attention from the top portion of your face. Having a well-groomed eyebrow is an absolute necessity because that helps to bring attention to the eyes and serves to be a frame for the total face contour. To get that kind of eyebrows most women use cosmetic products these days. There is different eyebrows makeup available in the market these days that helps to emphasize one’s look. Eyebrow creams, waxes, powders, pencils, gels are used to define and color the brows. From teenage girls to office going women to celebrities and models everybody is using these make up products. When using the right product, anyone can have the ideal eyebrows. Eyebrow powder is essentially a matte powder that comes with high color pigments. You can use eye shadow that matches your hair color. The powder gives you the most natural look. The trick is to apply the powder with an angled eye brush. Use gentle strokes and blend it in with a brush. Among the different eyebrows makeup products the eyebrow pencil is the most important product to use. However, applying it in the wrong way you can totally spoil your look. Hence, you must be sure to get a sharp point so that you have ease while applying it. For a natural look, you can use short gentle strokes. You must remember to blend it with a proper brush. Gel for eyebrows in neutral and colored formulas is available in the market. This eyebrows makeup product is essential for those with unruly eyebrows. If you choose to go for the neutral gel, then you must apply beforehand powder or a pencil on, which you should apply the gel. It can be really difficult to find out the right color for you to apply on your eyebrows. Sometimes you are told that you need to match your hair color exactly. However, every time that theory does not work. For example, if you have dark brown hair you can go for a chestnut color. Then again, in case of black hair go for a soft black color for your brows. However, when it comes to filling in eyebrows the choice of eyebrows makeup product would be either powder shadow or eyebrow pencil. You can learn some tricks to make your brow look absolutely perfect with the help of the perfect makeup product. Choose a color that is a shade lighter than your hair. You must very carefully enhance the brows. Use the eyebrow pencil to define your brow. Use a firm and flat brush when you require getting an angle. Immerse the brush onto cake of shadow. Blow on it to get rid of excess shadow. By using light pressure, work up the brush in the same direction of the growth of hair. You can use shadow or a pencil to gently enhance the arch or increase the length of the outer brow. The trick is to use short strokes with light pressure. Why post at a Beauty Career Boutique? 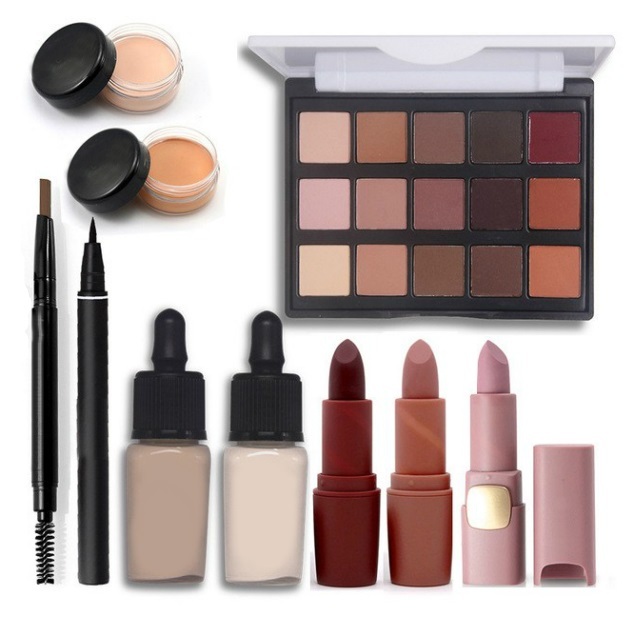 Beauty Career Boutique is a simple and easy to use Salon Job Search. In less than 5 minutes your job post is live and ready for potential beauty professionals. For stylist it's free to search for Salon Jobs. For salon owners it's free to post your open salon positions to our job board. Getting started is easy. Just click "Post a Job"
2019 Copyright © Beauty Career Boutique | All rights reserved.